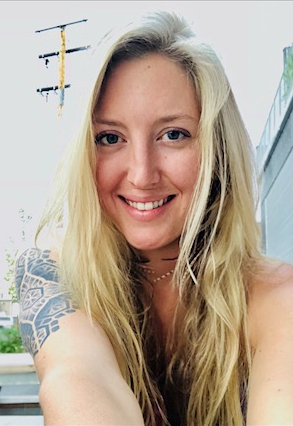 Brooke’s yoga journey began to unfold after her first vinyasa class in 2012 and became the most powerful healing tool for her mind, body and spirit. Following her calling to go deeper into her practice she received her 200 hour YTT certification through CorePower Yoga in 2013. She has since immersed herself in workshops all over the world. Yoga is the ultimate connection to ones Self and the transformations that take place on the mat can be lived in every day life off the mat. Her classes allow yogis of all levels to tap into the breath, let go, and open up spaces within their physical and emotional bodies.